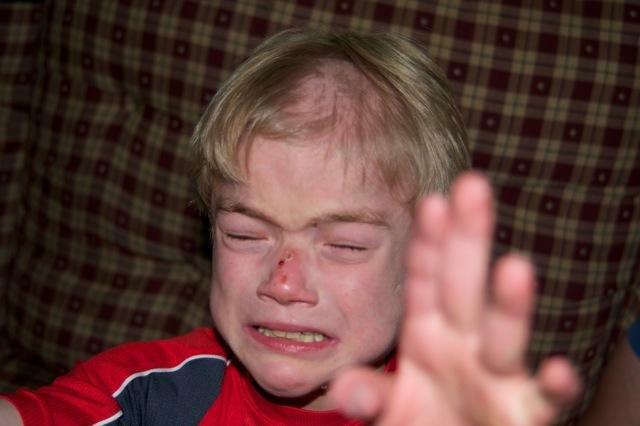 During Ryan Libbey's roughly one-month stay at Lakeview in 2011, his mother, Jennifer Cote, found unexplained bruises all over her son's body. 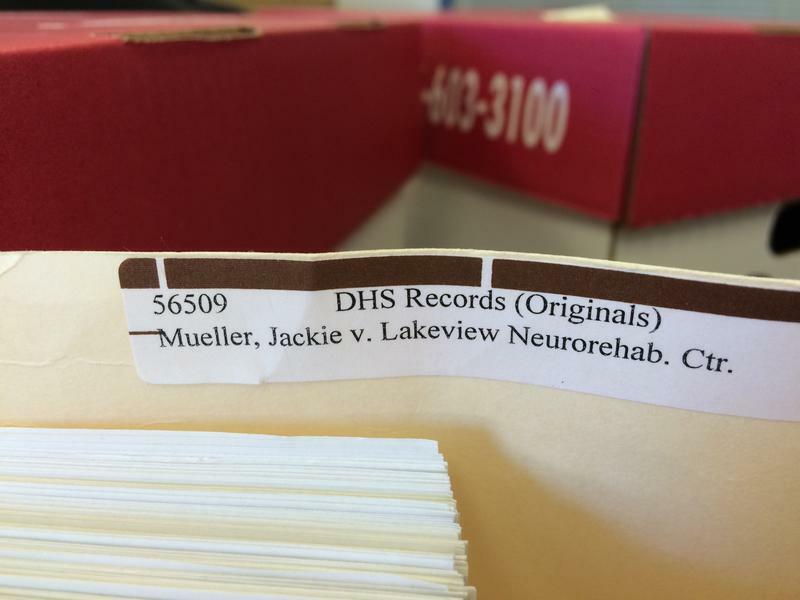 Amy Mueller’s mother, Jackie, sued Lakeview NeuroRehabilitation Center for ethical and financial violations during the time her daughter was there. 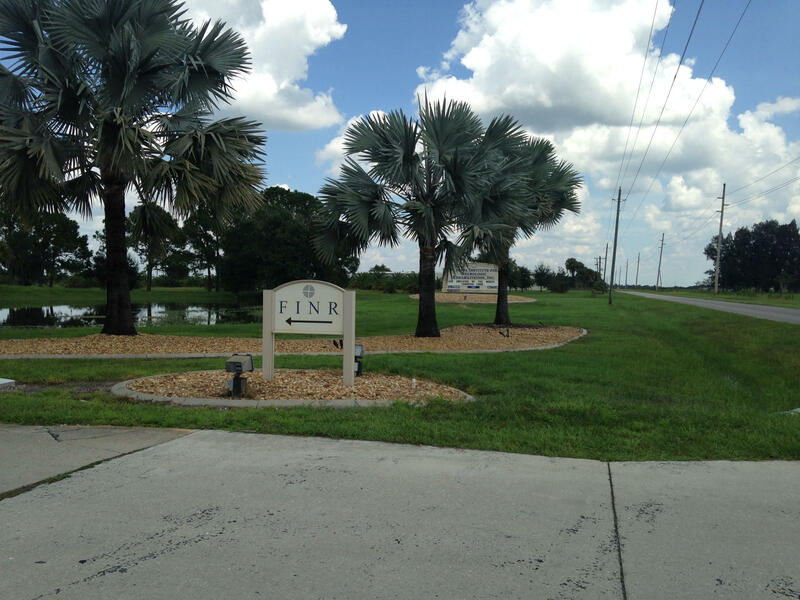 Joseph Brennick’s brain injury rehab center – the Florida Institute for Neurologic Rehabilitation, also known as FINR – sprawls across nearly 1,000 acres of gator-infested swampland in Wauchula. 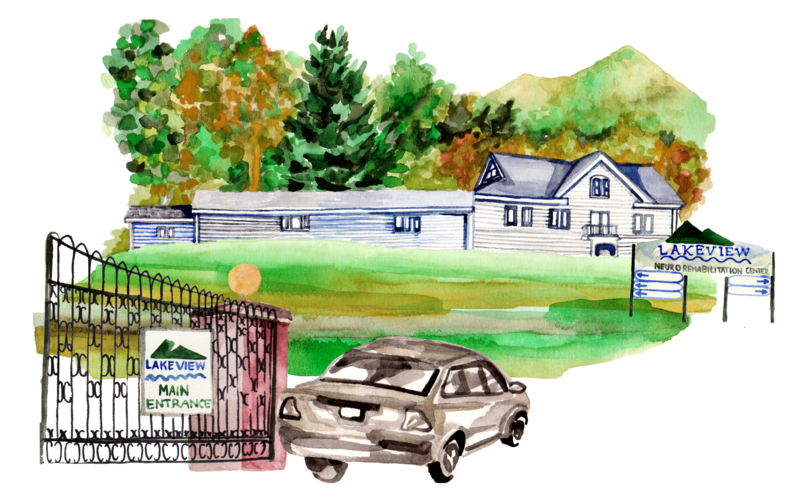 Lakeview NeuroRehabilitation Center originally was part of a national chain of brain injury rehab centers called New Medico, owned by Charles Brennick of Boston. Nursing-home abuse investigator Sue Bessette teamed up with former New Medico patient Lucy Gwin in the early '90s to uncover fraud and abuse across a $10 billion industry – leading to an FBI investigation.